With the snow melting away and spring at our doorstep, it's only appropriate that we wave goodbye to winter by acknowledging five video game icons that have chilled us to the bone. 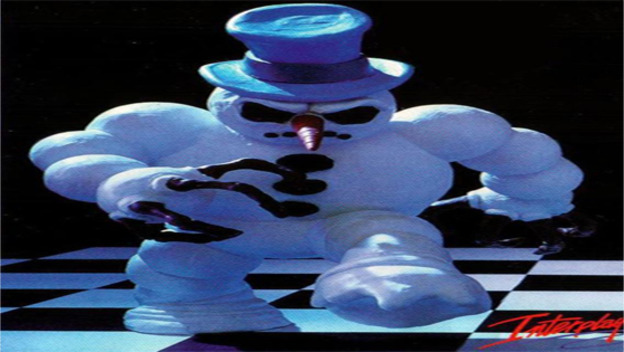 A staple character of the Clay Fighter series, Bad Mr. Frosty has graced the box cover of every game. He's been molded into a different shape with each new title, first with the classic top hat, next with a ball cap and younger looking facade, and finally back to his a nastier, grouchier self. Though his attitude is course, it’s always hard to take him seriously when he throws snowballs at you and yells, "Call me Daddy!" It's a shame the Clay Fighter series has fallen by the wayside. It would be interesting to see what a modern graphics engine could do to the molded characters, and what form Bad Mr. Frosty would have taken this time around. This Marvel superhero has been a part of the comic book scene since the very first issue of X-Men, and he’s retained a loyal following of fans whether he’s showing up in ink or on the big screen. But he’s also managed a successful tenure in video games. X-Men Legends and its sequel, as well as Marvel: Ultimate Alliance, are just a few titles where we've been able to enjoy Iceman's mutant powers. He'll be making a big screen return in the upcoming X-Men: Days of Future Past, though there's nothing in the works at present in the video game world for him. A cold and bleak future indeed. Freeze has made many appearances in Batman video games over the years, always as a villain and rarely as a playable character (LEGO Batman may be the only game where you can actually step into his shoes for a while). One of the more complex villains in Gotham, he was given a substantial spotlight in Batman: Arkham City. With a love for his frozen wife Nora that supersedes his evil intentions, Mr. Freeze makes a deal to offer a cure for the Titan toxin now streaming through Batman's blood if he'll rescue Nora from Joker. With blackmail along the way but salvation in the end, Mr. Freeze goes down as one of the most notable boss encounters in Arkham City. The Ice Climbers, named Popo and Nana, are by any standard a classic duo in the video game universe. Upon first glance, you would think them too mild to handle the rigors of scaling frozen peaks. But after a few minutes into their vertical platforming exploits, you'll applaud their stamina. Bundled in parkas, they still have the strength to smash ice with wooden mallets and make perilous leaps up the slopes. Both are figures for healthy eating as well, rescuing such produce as corn and eggplants. They’re even a fearsome duo in the Super Smash Bros. series, launching opponents off the screen with a nasty club to the head. 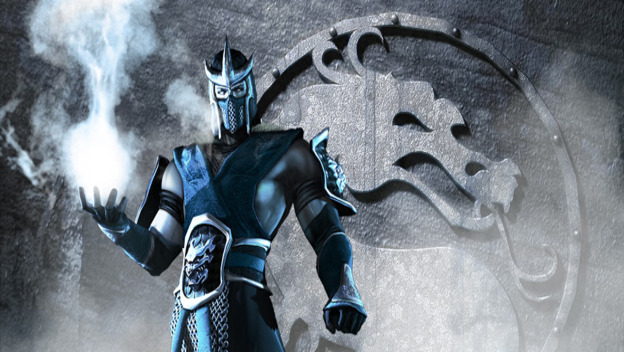 The master of cold combat since the original 1992 Mortal Kombat, Sub-Zero has had many transformations over the years, some praised and others criticized. His personal grievances are known to many, as well as his bloody relationship with Scorpion. Never fully a hero nor a villain, his story has always been one worthy of our attention. However, he shows no compassion toward his opponents, freezing them solid as a tease before launching an assault of Lin Kuei ninja strikes. Despite the gruesome evolution of Fatalities in the series, Sub-Zero's spine-dangling decapitation will always be the most significant, as it created such an outcry from the game's opposition that the ESRB was formed in its wake.